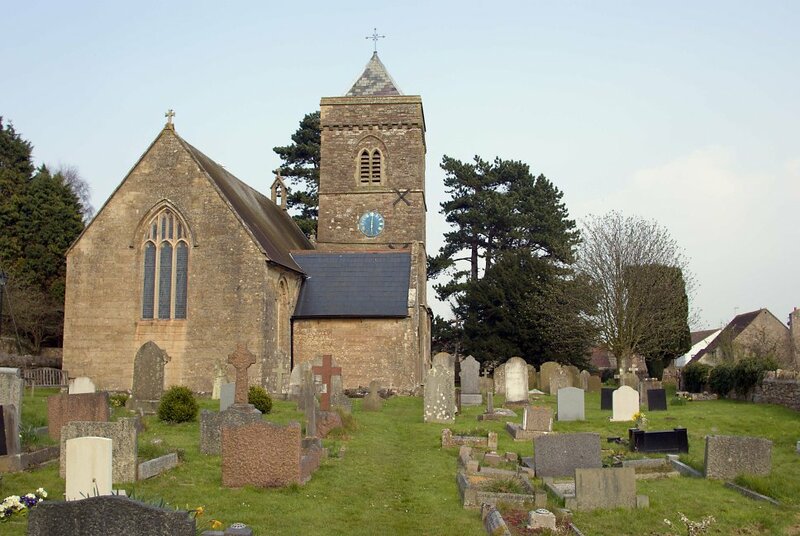 I found a burial for John Gant/Gaut at St Peter and St Paul, Weston in Gordano, Somerset. John Gant b. abt 1830 Barnham, Suffolk was a Gamekeeper at Weston Hill, Weston in Gordano from about 1861 onwards. As we live less than 5 miles from Weston in Gordano, we just had to go to take photographs! I suspect that this John was known as John GAUT as that is what the inscription looks like. There is also a death registration under the name of GAUT in March Quarter 1900, Bristol Registration District. His family were consistently in the earlier censuses as GANT, also most of the birth and marriage registrations for this family were for GANT, but somewhere along the way Gant became Gaut. It’s so easy in a handwritten transcription to confuse the two names, so this must be what happened to change their name. 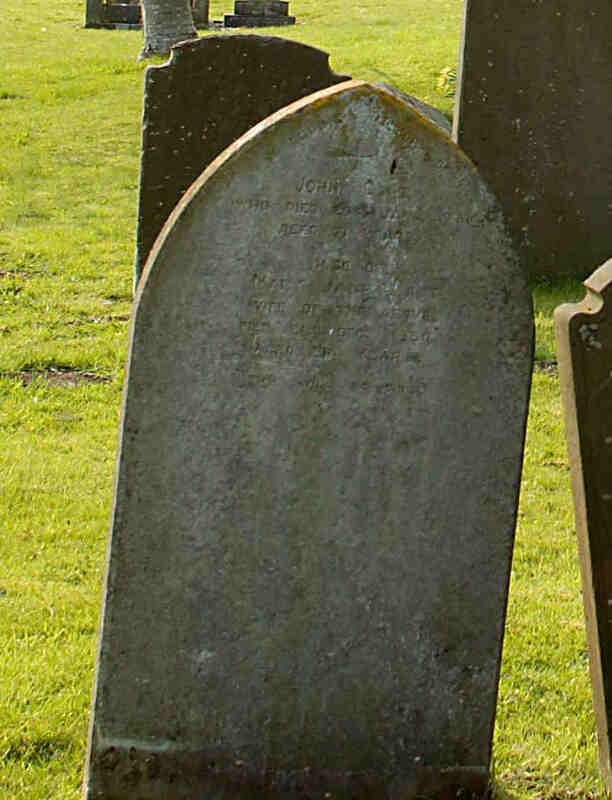 Headstone at St Peter and St Paul, Weston in Gordano, Somerset. James Gant and his wife Frances probably came from Wighton in Norfolk, though for some reason as yet unknown they lived in Hothfield in Kent from around 1822 where their daughter Margaret was born – five previous children had been born in Wighton. “The Moffatt”, brought Margaret and George Gurr, a carpenter, as emigrants to Australia arriving on the 31st May 1841. George Gurr died about 1841/1842 and his widow Margaret Gurr with a young baby named Henry, married Abraham Mills at Morpeth NSW on 6th November 1843. Abraham Mills was born in England about 1817 and came to Australia as a convict on 31st August 1836 on the ship “The Moffatt”, the same ship that brought Margaret and George to Australia some 5 years later.